Everyone especially, woman are very conscious about their beauty. They want fair and white complexion to get a flawless skin. For this purpose, woman do so many sorts of things. They use expensive products and treatments but never get perfect result. There are so many expensive fairness creams and soaps are available inside markets, who are claiming to give white and fair skin. But we don’t know that these products have chemicals that can effect our skin badly. A part of these products, home remedies are the best options for woman, those are free of side effects. 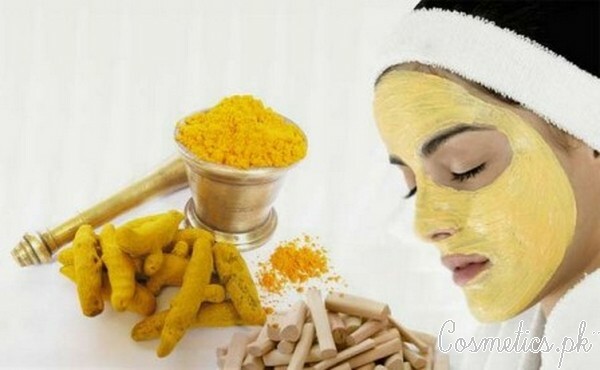 There are thousands of home remedies for skin whitening and fairness but here in this post i am sharing 5 best homemade face packs for fairness, that are worthy to try at home. Lets have a look below for these natural tips. 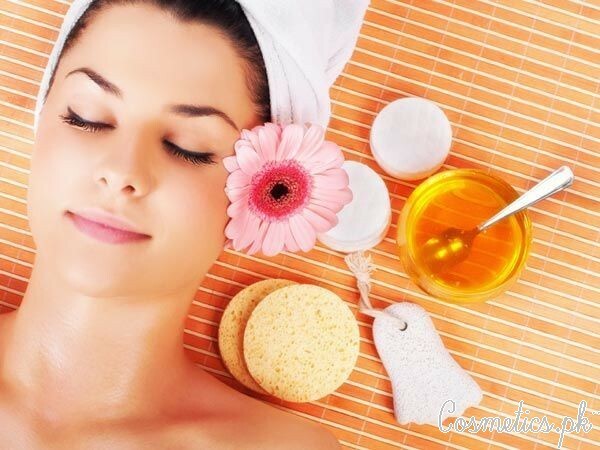 Here in this post i am sharing 5 best and natural homemade face packs that are perfect for skin whitening and make skin tone light and fair. 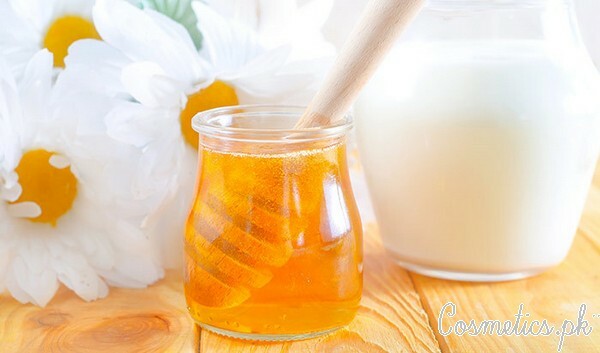 Simply, mix the honey and raw milk in a bowl and make a paste. Apply over the cleansed face gently. Massage for 2 minutes in circular motion. Leave for 15 to 20 minutes and then rinse off with water. 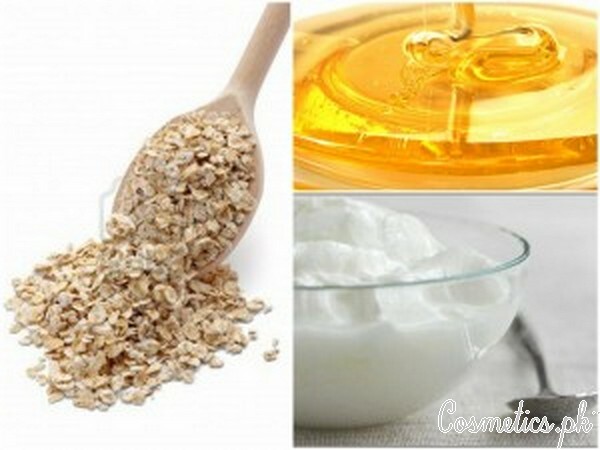 Simply, whisk the yogurt in a bowl and add oats into it. Mix well until you will get a fine paste. Apply the paste over the face and massage gently into a circular motion. Leave the paste for 20 minutes and wash off with water. 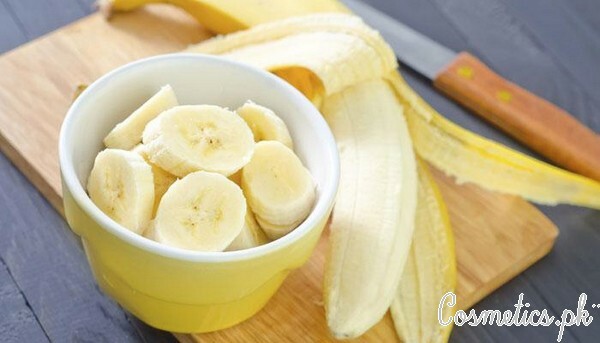 Mash the ripe banana nicely until it forms a fine paste. Add almond oil into it and mix nicely. Apply on cleansed face and leave it for 15 minutes. Add sandalwood powder and orange peel in a bowl and mix them nicely. Add some water into it for a thick consistency. Apply the face pack on face and neck gently and massage for 5 minutes in a circular motion. Leave the paste for 15 minutes and then rinse off with water. Take turmeric and gram flour and mix them nicely into a bowl. Add some milk to make a fine paste.and apply on clean face. Leave it for 15 minutes and then rinse off with water. So, these are the 5 best homemade face packs for fairness. These face packs are 100% natural and free of side effects. Try them now and get a fair and white complexion now! !